Canada’s single-payer health insurance plan provides basic medical coverage for almost all residents, including many non-citizens. The majority of physicians operate private practices and bill individual insurance plans for all services provided. Like practitioners in private practice in other countries, these doctors need medical liability insurance. This insurance usually comes via a professional organization. Unlike doctors in the United States and several other countries, Canadian physicians usually get a large percentage of their insurance premiums back in the form of reimbursements from their provincial governments. These fees are generally lower than those in the United States overall. This is caused by the fact that the highest courts in Canada have set limits on awards for medical malpractice and the fact that the liability laws in this country make it extremely difficult to establish negligence. 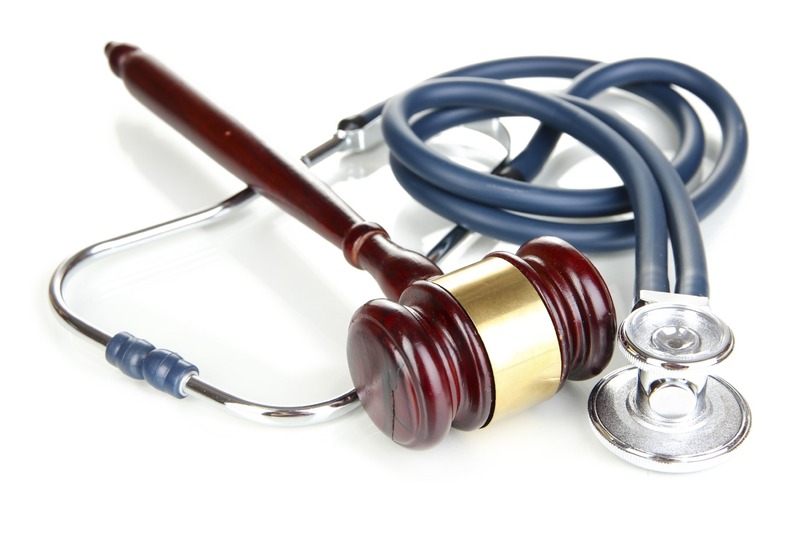 Most physician insurance companies also defend lawsuits vigorously, reducing the number of awards. Canada is often considered a country with a socialized medical system, but it differs significantly from countries where the entire medical profession is controlled by the government. Its system also bears little resemblance to that of countries where all doctors are employed by the state. In Canada, most doctor offices are privately-owned and operated, just as they are in a country where medical care is left to the free market. Doctors set their own schedules and choose their own patients. Canadians are never assigned doctors, either by their insurance plan or by the government itself. The biggest difference between the Canadian system and out-of-pocket systems such as that used by the United States and many undeveloped countries is the way health insurance is provided. Canadian provinces have single health insurance plans that cover almost everyone who lives in the province. These plans are subsidized by the federal government via general revenues but are administered by the provinces. The country does not require separate deductions from worker pay to fund these plans. Canada also lacks a special plan for the elderly, such as the United States Medicare scheme. The Canadian medical system doesn’t cover all medical services, however. Cosmetic surgery, eye exams, and dental care are all excluded from coverage. Many people receive supplemental insurance through their employers that provides some or all the coverage needed for these services, such as one optometrist exam and a pair of eyeglass each year. The provincial plans were first created in the 1960s and 1970s, when the federal government paid for about half the costs of the provincial plans. This percentage has varied over the years, with the government covering only about 25 percent of costs in the 1990s. Provincial contributions mostly come from general revenues, though large provinces such as Ontario use an employer levy to reduce overall costs. Properly, the Canadian insurance system is more correctly described as a single-payer system, not a socialized one. In fact, Canadian physicians can even opt out of their provincial system and bill their patients directly. Taking this step puts a doctor outside the main Canadian health care system, however, since doctors are prohibited from billing patients for some services and insurance plans for others. Because of this, most doctors do choose to enroll in the provincial insurance plans and earn almost all their income from payments made by these plans. Most of the provincial plans are structured in the same way, but there are differences between them. For instance, Quebec offers better coverage for prescription drugs than the other provinces. In order to qualify for federal subsidies, all plans must meet the guidelines of the Canada Health Act. Provinces that allow behavior prohibited by this act can lose some or all of their funding. Doctors who work in hospitals or operate private practices have to apply for medical liability insurance, which is available through the Canadian Medical Protective Association. The membership fees, similar to insurance premiums in other countries, vary according to the area where the doctor practices and the kind of work performed. Fee schedules are different in Ontario and Quebec than in the rest of the county. Fees do not increase if a physician has claims associated with his or her record or a history of patient complaints. Most provincial governments quietly reimburse doctors for part of their insurance fees. In Ontario, this amount is about 83% of the physician’s costs. The point of this reimbursement program is to encourage physicians to stay in the province to practice rather than moving to a province where fees are lower, or to the U.S., where the average physician income is higher. Critics note that since the fees don’t change according to a physician’s record, the system provides no controls on doctors who have committed malpractice on multiple occasions, though the provincial medical licensing body can discipline these doctors. 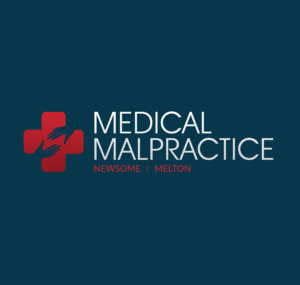 Other criticisms of this system include the fact that the CMPA defends malpractice suits more vigorously than necessary and has often turned down reasonable offers in an attempt to discourage patients from filing suit. Since the losing party must pay approximately 66% of the winning party’s legal fees, the low rate of success in lawsuits further discourages patients. Even if they win a suit, patients can expect to receive no more than $300,000 from the courts unless punitive damages are approved.